Telangana 5 New Districts: The State that is split into two and forms a New one as Telangana. Presently, the New government of Telangana had a 10 district. And it plans to create 5 more new districts as totally 15 districts before the festival of Dussera 2016. The Telangana state has 10 Districts as currently. And the government to need that to make it as 15 districts by adding 5 new districts. An Official Release said that “Rao discussed with the senior officials meeting and said that the new districts of Telangana should form before the festival of Dussera 2016.” This Hindu festival will arrive on the date of October 11, 2016. He also requested the officials to issue the notification before the third week of this month. 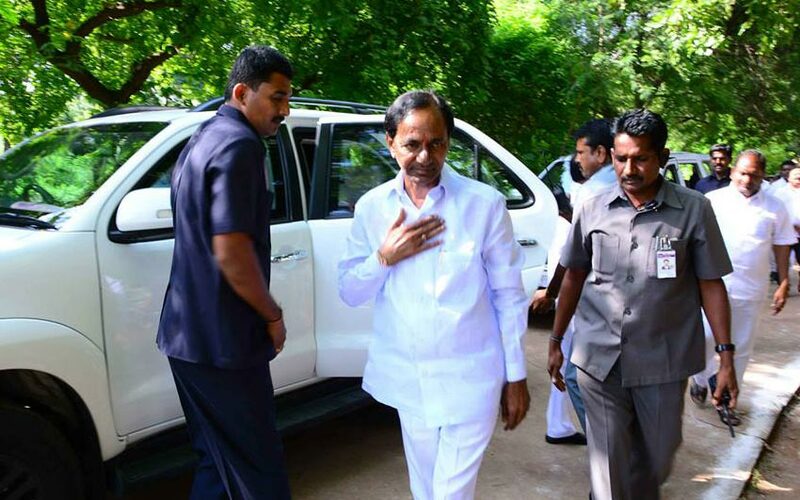 According to the official release, The Telangana Chief Minister needed to convey the notification of this subject to all-party meeting and the cabinet meeting will hold before issuing the draft notification. Lastly, in October 2015, all the district collectors arranged and presented the complete details on the availability of infrastructure, Revenue-division-wise, and Mandal-wise. Also, the Telangana State established and reorganized of all administrative units under the chief secretary Rajiv Sharma. It includes the revenue divisions and Revenue-Mandals. So, the Telangana 5 New Districts will add soon as per the report.